The town of Millinocket rose around the Great Northern Paper Co. mill. And since the mill’s 2008 closing, there have been various hopes of redevelopment. The latest hope, however, was dashed late last year when a cross-laminated timber manufacturer said it would abandon plans to build a $30 million manufacturing facility at the mill site due to a $1.4 million IRS lien on the property. What follows is a history of the Millinocket mill site since the mill’s 2008 shutdown. — Katahdin Paper officials say that the company is doing so well with its sales of telephone-directory paper from East Millinocket and its uncoated magazine paper from Millinocket that it fears that its 600-member workforce at both mills will be depleted by retirements by 2013. — In a turn of fortune, Brookfield Asset Management — which acquired the Millinocket and East Millinocket mills in bankruptcy in 2007 — announces the Millinocket mill will shut down in 60 days, but Gov. John Baldacci intervenes, mill customers support the mill with orders and mill managers report energy savings. 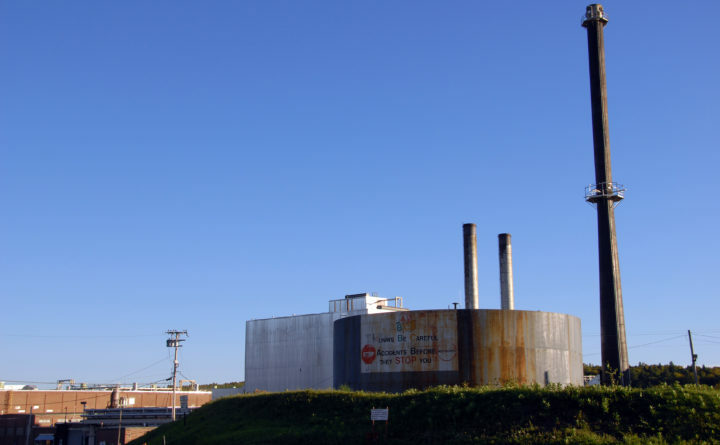 — Record increases in crude oil prices force the closure of the Millinocket mill and the layoff of 208 workers, meaning the measures to stave off the mill’s closure preserved it for about two additional months. East Millinocket’s mill remains, but Millinocket’s is closed for good. — Brookfield executives reveal that Millinocket’s mill has lost $57 million since 2004. The No. 11 machine lost $22 million in 2004; $11 million in 2005; $14 million in 2006; and more than $10 million in 2007. It was expected to earn a $6.6 million profit in 2008, but oil prices killed that. The mill consumed 400,000 barrels in 2007. 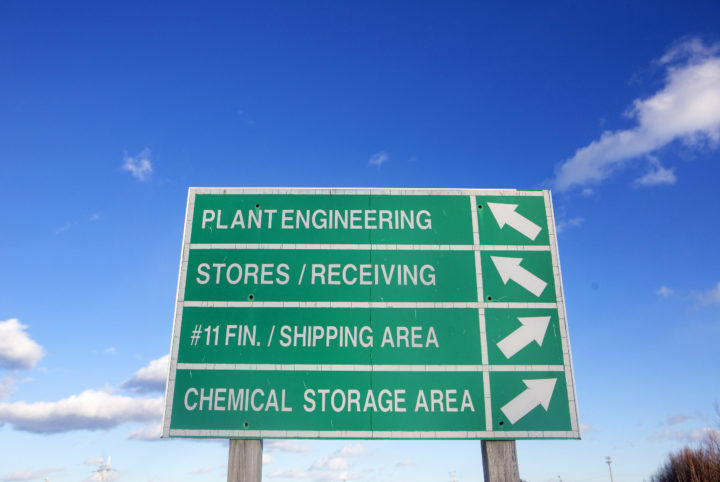 Directional signs are seen at the former Great Northern Paper mill in Millinocket. — About 491 East Millinocket mill workers are furloughed for up to 28 days as the mill begins operating only with orders in hand. Work resumes in March. — Fraser Papers, which had been running, files for bankruptcy protection in Canada and the U.S., but says operations in East Millinocket will not be immediately affected. Fraser’s spring 2009 report to stockholders reveals that, as its stock tumbled in 2008, the company’s six top-level executives each received $50,000 to $162,500 in bonuses. The former Great Northern Paper mill is seen in Millinocket. — Brookfield Asset warns that the East Millinocket mill will close in 60 days if a deal to buy both mills doesn’t materialize. — The mill shuts down, idling approximately 450 workers, as a deal with Meriturn Partners of San Francisco collapses. — Cate Street Capital of New Hampshire announces plans to restart the two mills for $1 and build a plant making wood pellets intended to replace coal at European electrical plants. The plans call for 500 workers in the mills, now named Great Northern Paper Co. LLC. — With 215 workers, the new GNP begins making newsprint in East Millinocket. — Cate Street announces plans to market the Millinocket mill site as an industrial park with a national ad campaign. — Cate Street’s project to produce what the company calls torrefied wood pellets gets its first state permit. The project is expected to create as many as 36 jobs directly and up to 184 indirectly, with up to 1,500 new jobs at a series of pellet plants. — The first of many creditors begins seeking payments from the East Millinocket mill. Millinocket officials say a month later that Cate Street’s Great Northern Paper Co. LLC owes $450,000 in tax payments for the second half of the 2012-13 fiscal year, helping short the town’s budget. — The Katahdin region’s largest taxpayer, GNP, pays $1.42 million to East Millinocket and Millinocket in overdue property taxes. 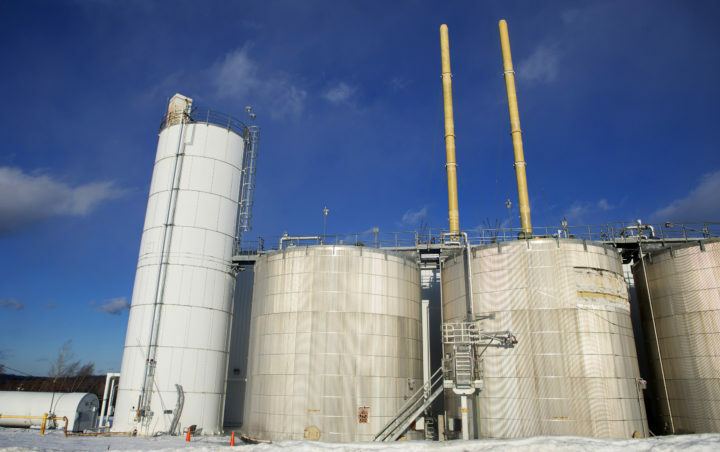 — The Finance Authority of Maine agrees to a $25 million bond for Thermogen Industries to build the torrefied wood facility. The company sought $35 million. Research reveals that Cate Street entities have received at least $142 million in state and federal tax breaks since 2011. GNP received $10 million in federal tax credits and $40 million in state new market credits since it reopened the East Millinocket paper mill, restoring 256 jobs, in September 2011. — Great Northern lays off 212 of its 256 workers in East Millinocket as it struggles to overcome energy and production costs, further undermining confidence in the company. — Cate Street announces plans to replace its $70 million microwave torrefaction plant with a $140 million steam-thermal plant. The new plant would employ 50 people instead of 35 and produce more than triple the amount of pellets. FAME announces that its bond is still coming, but Cate Street companies must pay their taxes first. 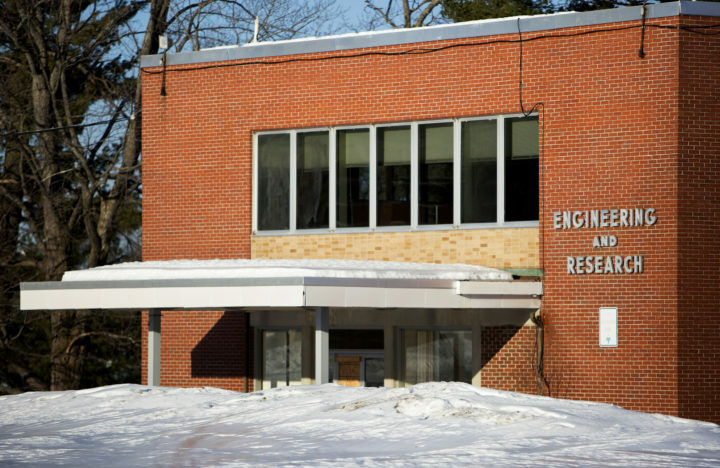 — The IRS files two liens totaling $2.49 million for nonpayment of income taxes against two Katahdin-region companies owned by Cate Street. FAME agrees to a $16 million bond to build the $140 million plant after independent appraisal shows that the mill lacks assets to back a $25 million bond. — Cate Street’s GNP files for bankruptcy protection in a Delaware court, listing more than 1,000 creditors and at least $50 million in debt. 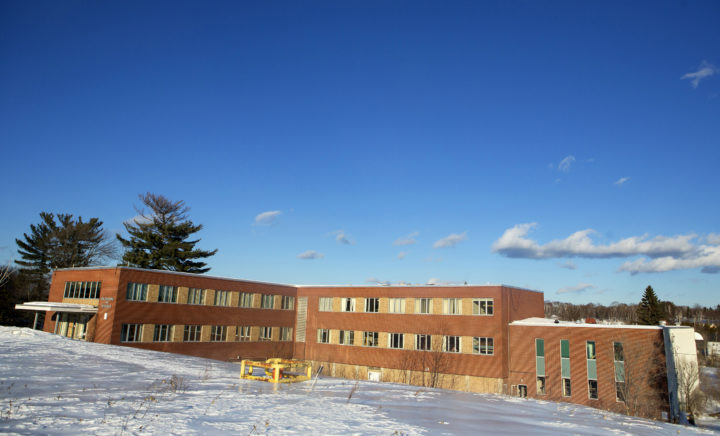 The Chapter 7 filing might have been spurred by advance word of a petition filed by three creditors in federal court in Bangor. — Some present and native Millinocket residents announce the creation of Our Katahdin, a volunteer group dedicated to revitalizing the region. It raises $2,000 in just 72 hours to buy new banners for downtown Millinocket. — Two corporate entities Cate Street created when it bought the Millinocket mill — GNP Holdings II and GNP West Inc. — owe the town $1.49 million in real estate and personal property taxes for the present fiscal year and part of the previous. — Our Katahdin announces its intention to revitalize the downtown Millinocket building in the poorest condition, a former Miller’s Department Store building on Penobscot Avenue. 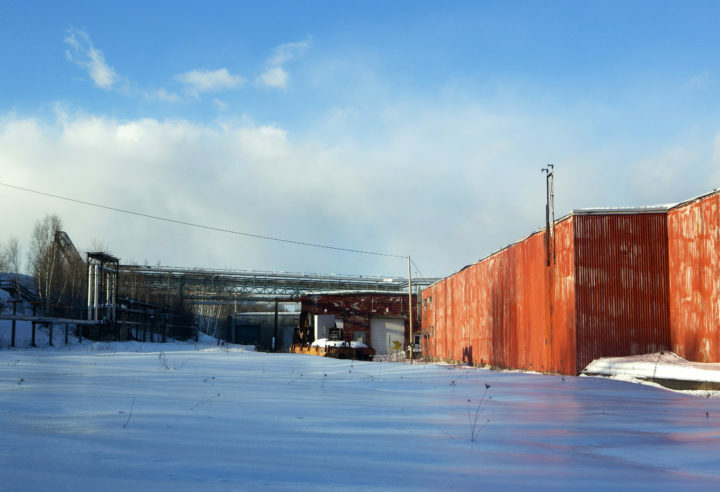 — Our Katahdin buys the Millinocket mill site from Cate Street for $1 to revitalize the 1,400-acre property. The group assumes ownership of the IRS lien and land near Ferguson Lake and the town airport. — Great Northern Paper Co.’s bankruptcy wraps up, 15 years after it started. — Our Katahdin secures a $5.3 million grant from the U.S. Economic Development Administration to help the group revitalize the mill site. — An IRS lien against the mill property stemming from $1.4 million owed to the IRS by two Cate Street-created entities helps derail plans by Ligna Terra, a cross-laminated timber manufacturer, to build a $30 million factory at the Millinocket mill site. Ligna Terra says it still plans as many as five factories in northern and central Maine. The lien also prevents Our Katahdin from using the federal funds it has been awarded.